In the year 2000 I started in radio as a travel news presenter for AA Roadwatch and then Traffic Link. 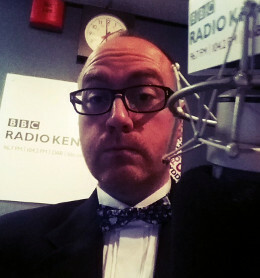 From there I landed my first radio show, overnights on Mercury FM in Sussex and Surrey. 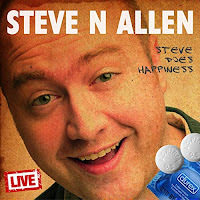 The sketches and topical comedy I did on that show saw me moved to be part of the breakfast show. Then part of the breakfast team at GWR in Wiltshire. Solo shows then came on Mercury drivetime, Hertbeat FM, and freelance work at Time FM in Romford and Slough, many of the Garrison FM stations and Reading 107. In 2014 I hosted shows on BBC Three Counties Radio which included covering drive. 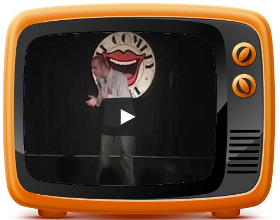 I created a topical show format on the uncensored internet station Fubar Radio and started producing topical comedy sketches on BBC Radio Kent. You can hear those broadcast four times a day covering the big stories of the day. I can also be heard on Time FM on the weekday afternoon show, 2-4 and the Sunday breakfast show, 7 till 12. (Listen to the podcasts of the Time FM shows here. The latest step has been working as a cover presenter for BBC Radio Kent, covering a variety of shows from the phone-in based Mid Morning, the fast-paced news show Drivetime, the light-hearted Afternoon show and the thoroughly odd Something For The Weekend. 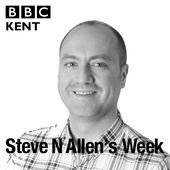 In 2016 we launched a topical comedy show reviewing the week on BBC Radio Kent and spin-off official podcast Steve N Allen's Week. Here is a presentation demo taken from my work on the radio. 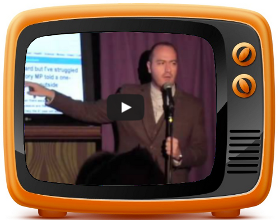 Details of upcoming appearances as a news reviewer will be published on my Twitter account. I can also be booked to contribute on podcasts and online stations. I have performed on many including the Man Cave Podcast, The Land of Rhod, People With Stories and Bibi Does Soho on Soho Radio. Get in touch if you'd like to have me on your podcast.